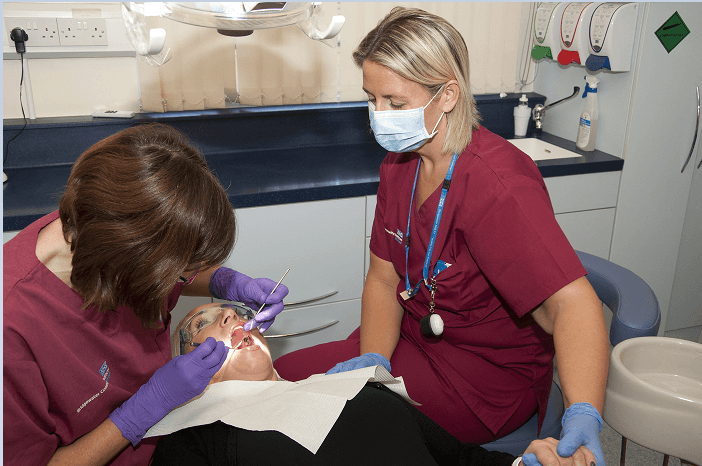 Bridgewater’s Dental service currently provides support to anyone who is unable to access an NHS Family Dentist due to a disability or special need. It is now targeting people who may face other barriers to accessing treatment at their local dental surgery. This includes people who have been subjected to human or sexual trafficking, the travelling community, people seeking asylum and people who do not speak English as a first language. “Figures released by the Health and Social Care Information Centre (HSCIC) show that over 40% of the general population attend the dentist irregularly and approximately 2% never attend. Anecdotal evidence shows that amongst marginalised groups these figures are likely to be higher, as the burden of dental disease lies in those who attend irregularly or not at all. We have set up a staff working group to understand how we can better target these groups. Specialist Radiography Dental Nurse and one of Bridgewater’s Engagement Champion’s Carly Coull, who is based at Hallwood Health Centre has also been able to share her knowledge and insight gained through her work with the Society of Saint Vincent de Paul (SVP) at her local church. 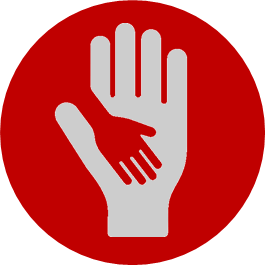 The main aim of the SVP is to support anyone in the community who requires help, this could be the homeless, people in financial difficulty or any other vulnerable and hard to reach groups. This has enabled Carly to promote the importance of dental care, including regular brushing, accessing a dentist and ensuring regular visits. The engagement initiative has also been launched in Bolton, Wigan and St Helens. Find out more about Bridgewater’s Community Dental Services.